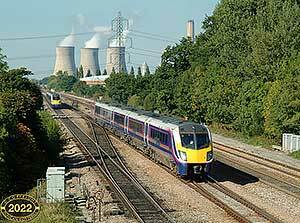 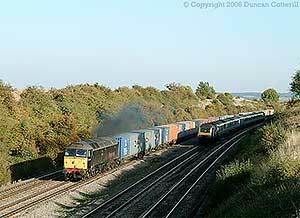 Triple headers aren't very common in Britain and on this occasion one engine could have managed the train easily. 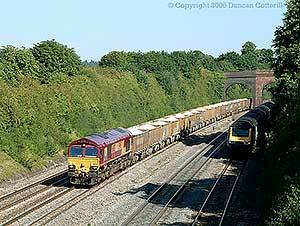 The extra locos were probably required elsewhere in the country and used on the train to save a path. 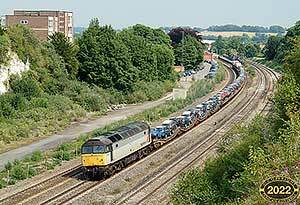 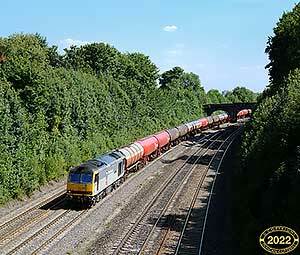 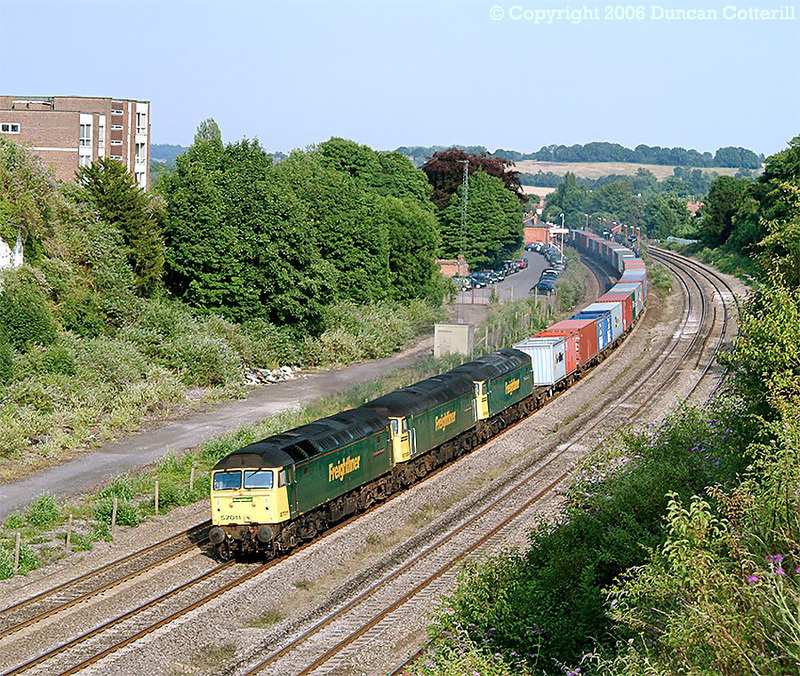 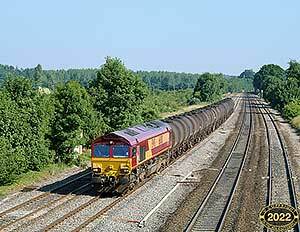 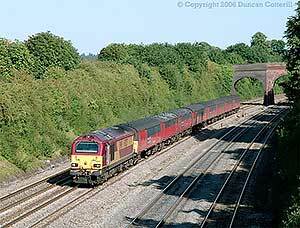 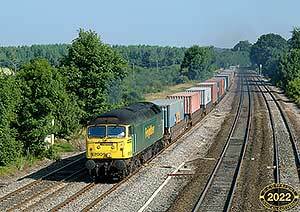 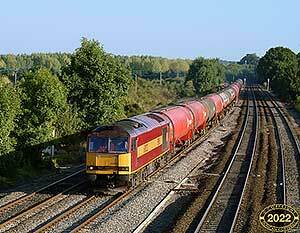 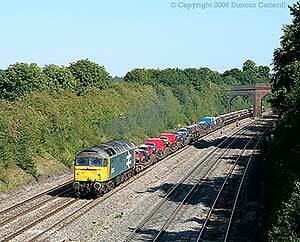 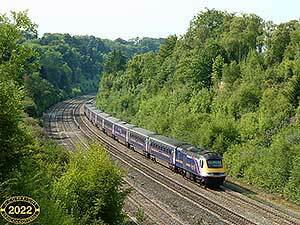 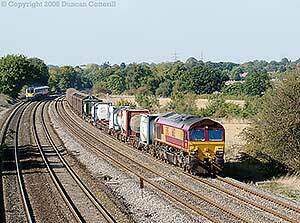 57 011, 57 009 and 57 002 hauled 4S59, the Southampton - Coatbridge Freightliner through the cutting at Pangbourne on 15 July 2003.